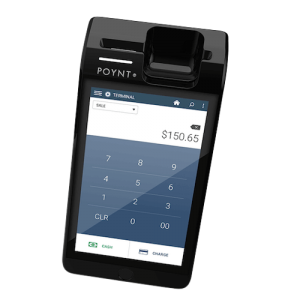 Merchants can now utilize the newest in payment technology to best manage their business like never before with the Poynt Smart Terminal. 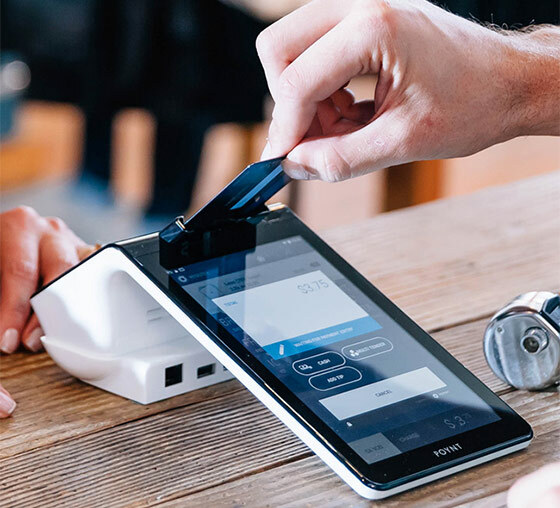 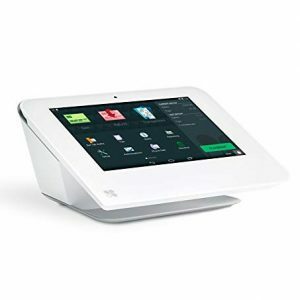 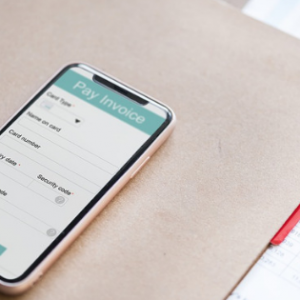 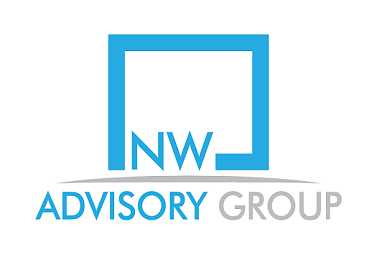 Give your business the flexibility you need with the very best in features like a hybrid card reader, built-in printer and tons of options for connections all at a price you can appreciate. 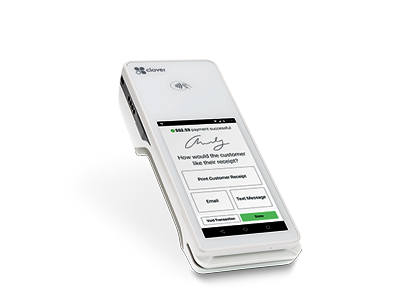 Poynt Smart Terminal is future proof and accepts all of the latest payment options, so it’s ready for the future of payment processing.